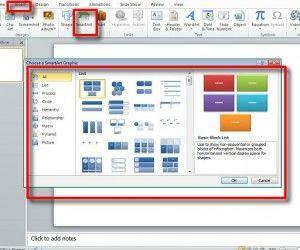 SmartArt Graphics are ideal for making diagrams and lists in PowerPoint, with the help of eye-catching graphics. 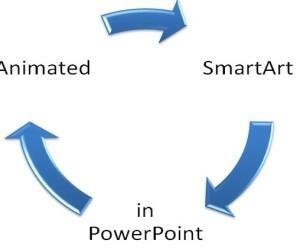 However, you can make your SmartArt slides extra special by adding animations to them. The below guide will provide you about all that you need to know about making animated SmartArt Graphics.